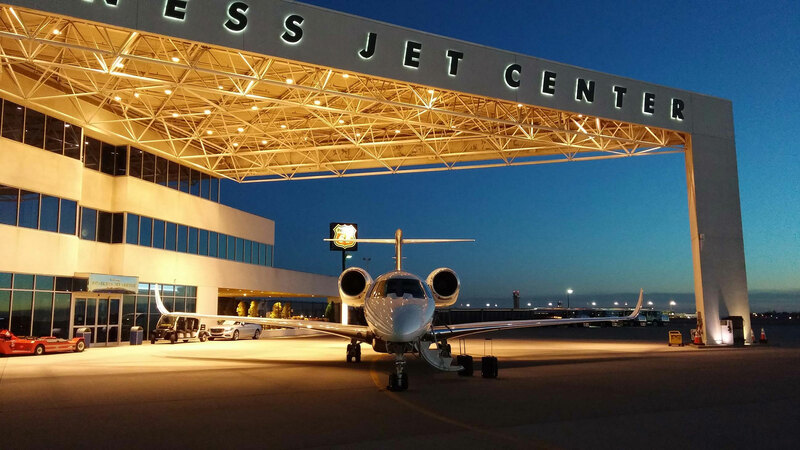 The city of Dallas plans to implement a new landing fee for general aviation operations at Dallas Love Field (DAL) this summer under a recently adopted ordinance. Approved by the Dallas city council on April 25, the ordinance takes effect July 1, specifying that the director of aviation should determine the fee based on a formula that factors aircraft weight and airport maintenance costs. Under the formula, 80 percent of the fee will be based on airport upkeep costs that are attributable to general aviation landings and 20 percent will be calculated using aircraft landing weight. The fee will vary annually based on operations and maintenance needs. According to city documents the fee could be as much as $5.80 per 1,000 pounds in the first year, based on an estimated $20.175 million maintenance and operations needs at DAL in 2018. Of that, the city is assigning $6.2 million to general aviation operations. With nearly $1.3 million expected to be collected in the 7-cents-per-gallon fuel flowage fee, the city estimates it will need to collect $4.9 million in general aviation landing fees. Commercial carriers currently pay $2.20 per 1,000 pounds, a figure the city said is derived by calculating annual airfield requirements divided by total landing weight of all signatory airlines. The National Air Transportation Association is working with the business aviation community to monitor the implementation of the fees. Airport officials met with business aviation interests last week on the issue and are expected to continue that dialog in another meeting tomorrow evening. City officials said that DAL has “heavy” general aviation activity compared with most U.S. commercial airports. In 2016, general aviation accounted for 38 percent of operations at the airport. “The implementation of a general aviation landing fee will have an effect on some users of the airfield; however, given most other commercial airports charge landing fees, the impact should be minimal,” the city surmised in its research on the fee. It also pointed to services provided at Dallas Executive Airport with no landing fees. The city has expressed a desire to see a shift in GA traffic toward Dallas Executive Airport, which has significant capacity to accommodate additional traffic.